List three (3) non-relative individuals who could make a letter of recommendation on your behalf. Include their name, address, phone number, and profession. A copy of your high school transcript and ACT / SAT scores. A description of your community service involvement or your school extracurricular involvement. What college, university or technical school do you plan to attend? Have you ever been convicted of a criminal offense? If so, Explain. 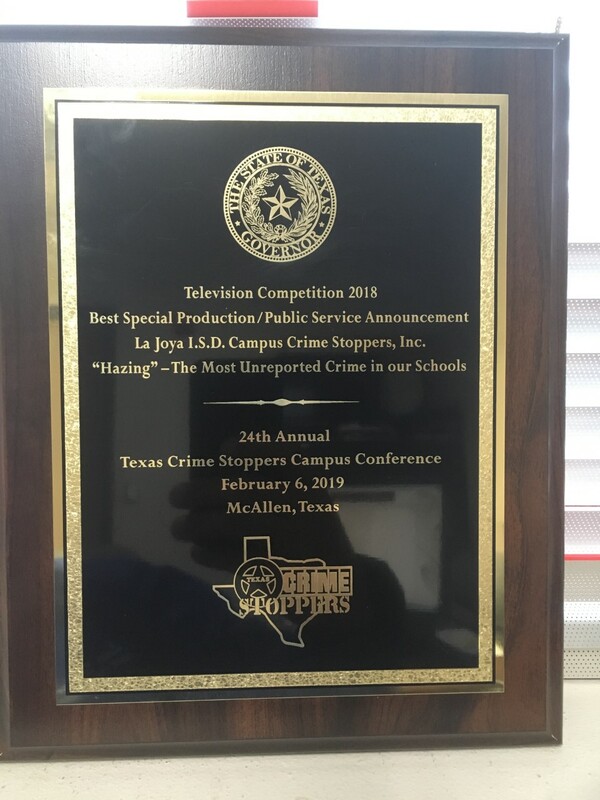 On a separate page, write an essay describing how the La Joya ISD Campus Crime Stopper Program has helped keep your school safe? 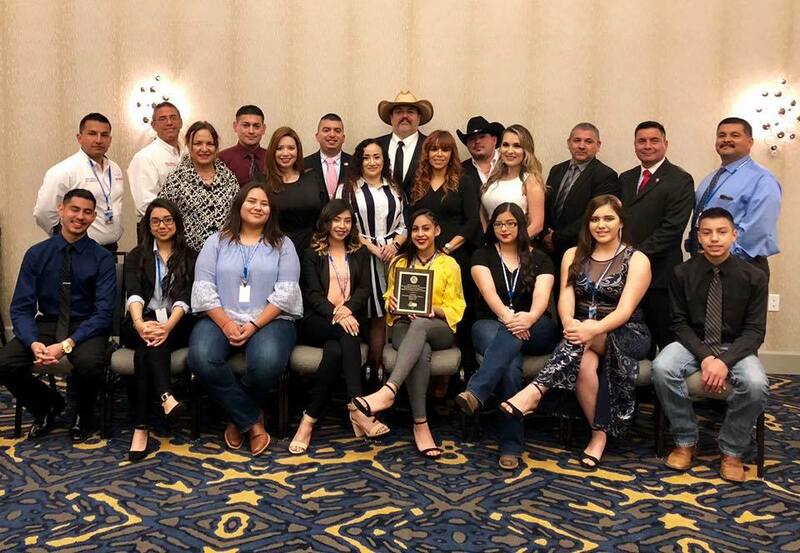 The La Joya ISD Campus Crime Stoppers hosted the 24th Annual Texas Crime Stoppers Conference in McAllen Texas was a HUGE success! Thank you for all those who participated and attended from across the great state of Texas! 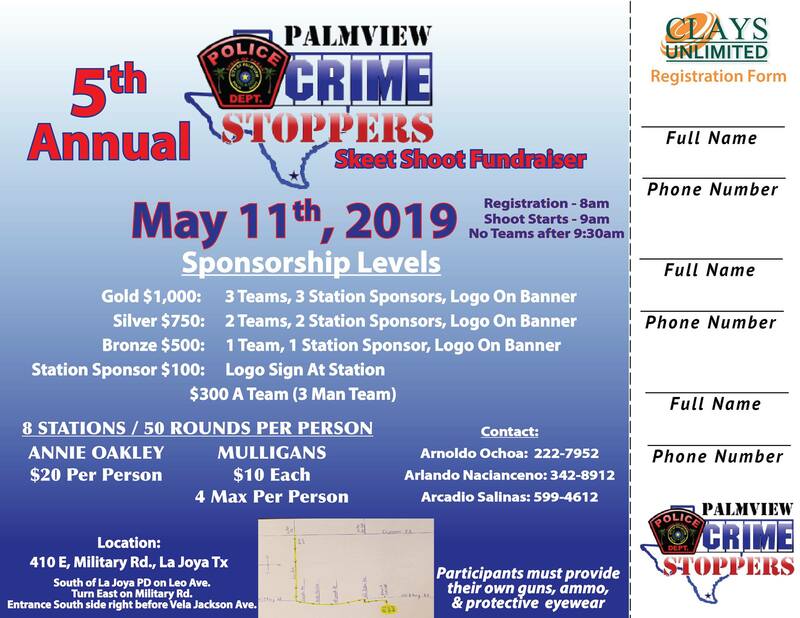 La Joya ISD Campus Crime Stoppers is Proud to help Sponsor the Palmview Crime Stoppers Sheet Shoot Fundraiser on Saturday May 11, 2019! Come join us!